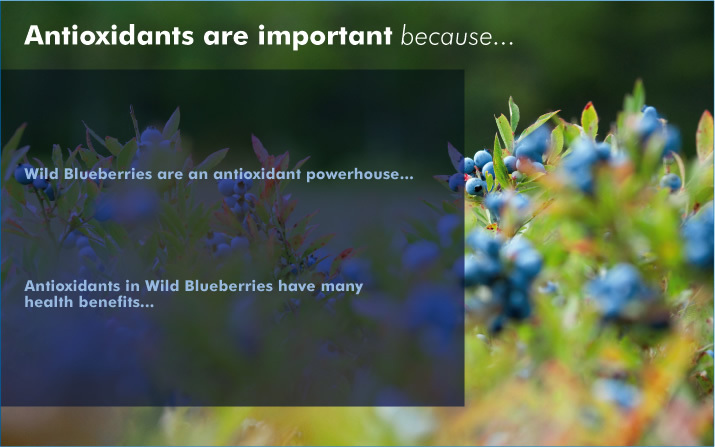 Wild Blueberries maybe small but they pack a powerful healthy punch! include antioxidants such as anthocyanin, as well as anti-inflammatories. them powerful allies in the quest for good health. possibly reverse the effects of ageing on the neuronal signals in the brain. 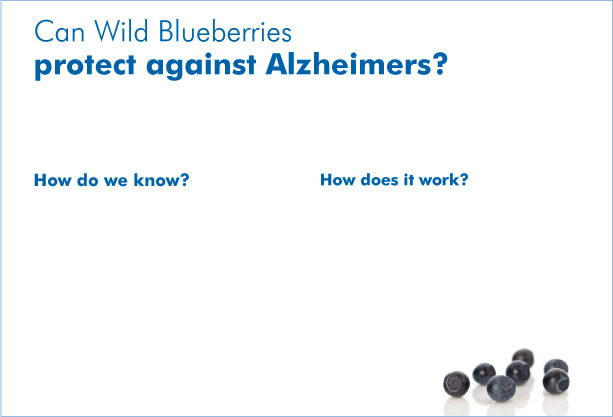 age-related diseases such as Alzheimer’s. and promotion stages of cancer. contributes to cardiovascular disease and stroke. against damage from ischemic stroke. infections from attaching to the bladder wall. rescue by neutralizing free radicals and keeping us healthy. 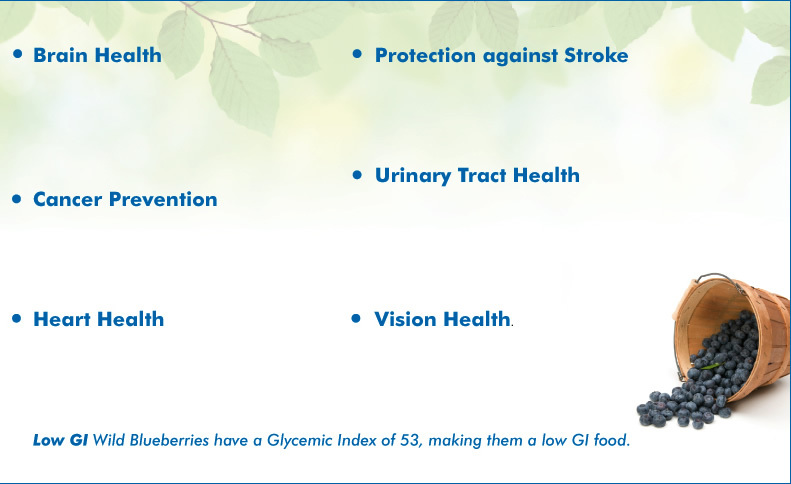 highest levels of antioxidant activity of any fruit or vegetable. and other effects of ageing.